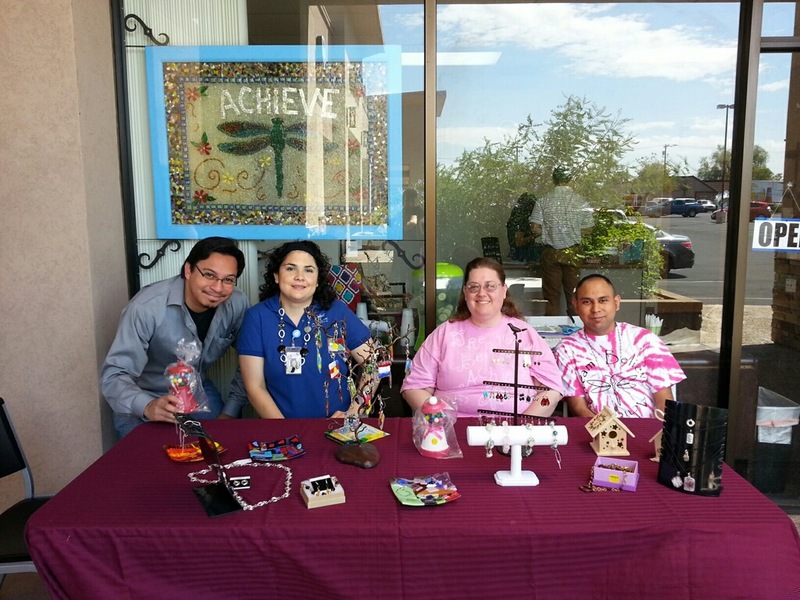 December 2017 – Achieve Builds Confidence, Inc.
Stop by the Campbell location to check out some of the great items crafted by individuals at Achieve. There’s jewelry, birdhouses, ceramics, T-shirts, paintings, and more! Special Holiday items available as well.